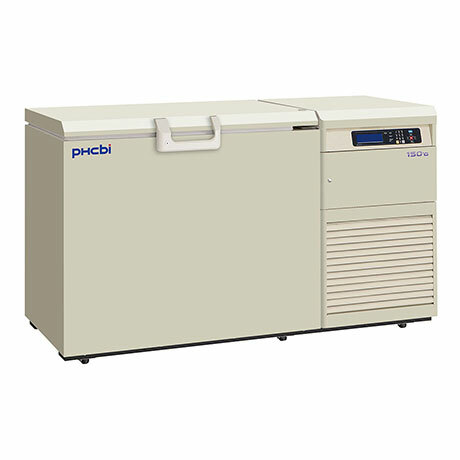 The Cryogenic MDF-C2156VAN Ultra Low Temperature Freezer is Ideally suited for cryogenic and long-term storage in laboratories and no loger uses harmfull CFC's to achieve a ultra low temperature of -150ºC. 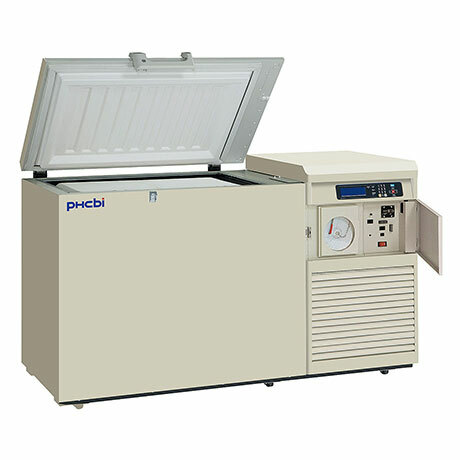 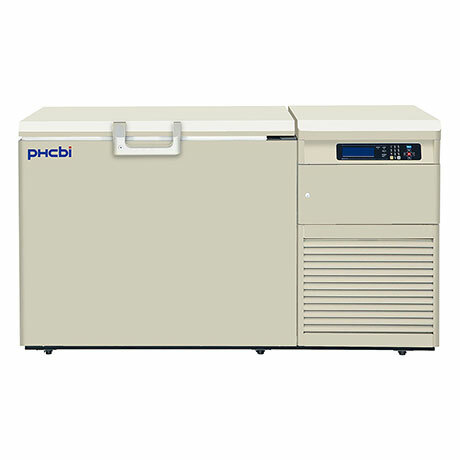 The Cryogenic MDF-C2156VAN is a mechanical cryogenic freezer. 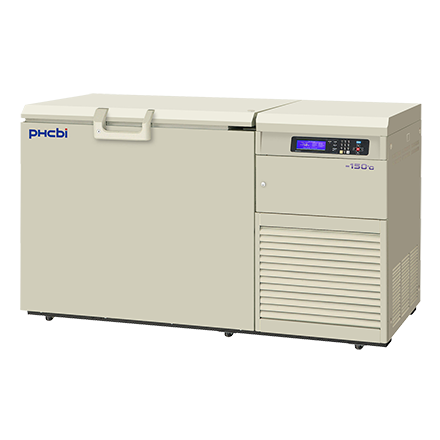 VIP PLUS technology maximizes storage capacity over conventionally insulated models. 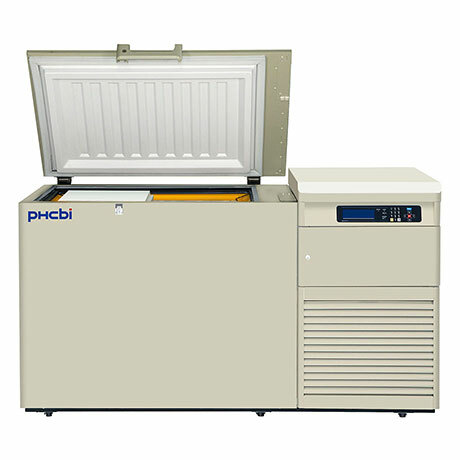 Whatever your preservation needs are, PHCbi provides the right equipment to meet your exact requirements. PHCbi preservation systems employ advanced technology to insure a high precision temperature environment. 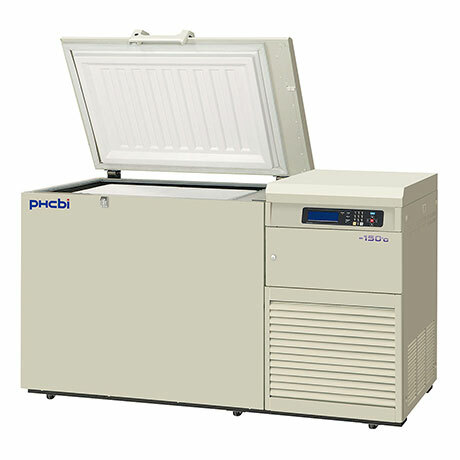 The Cryogenic MDF-C2156VAN utilises binary mixed non-HCFC refrigerants. 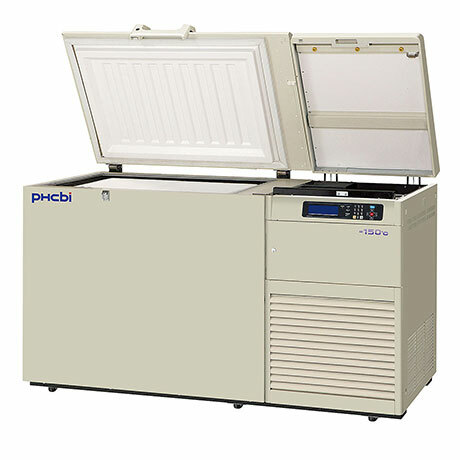 The new Vacuum Insulation Panels and double door gaskets reduce the power consumption. 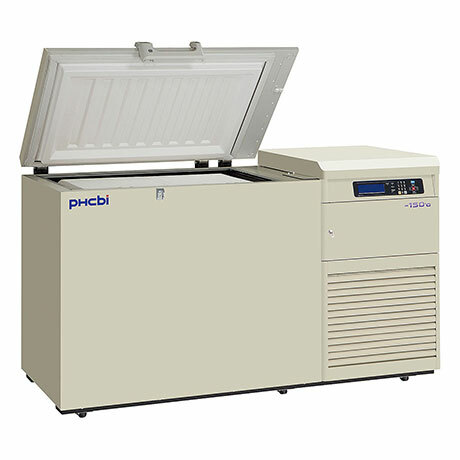 Specially designed cascade refrigeration system. 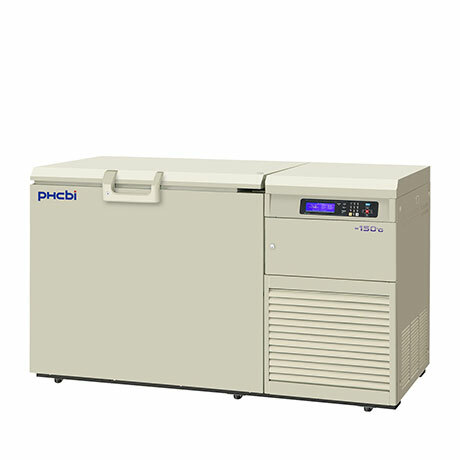 Convenient Control with LCD panel. 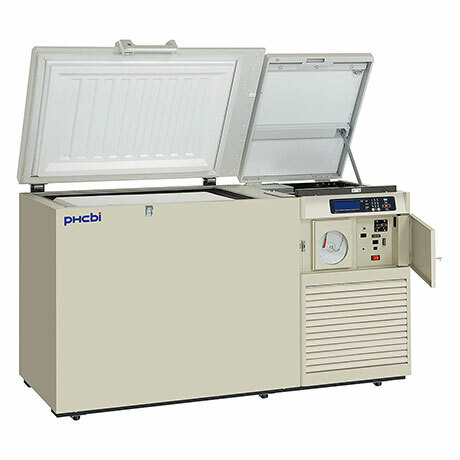 No danger of sudden liquid eruptions.